I helplessly called out to my younger cousins who were already lost in the maze of colorful blocks, which, up until then, they had only seen on iPad screens while playing Minecraft. Who could blame them for being so eager? 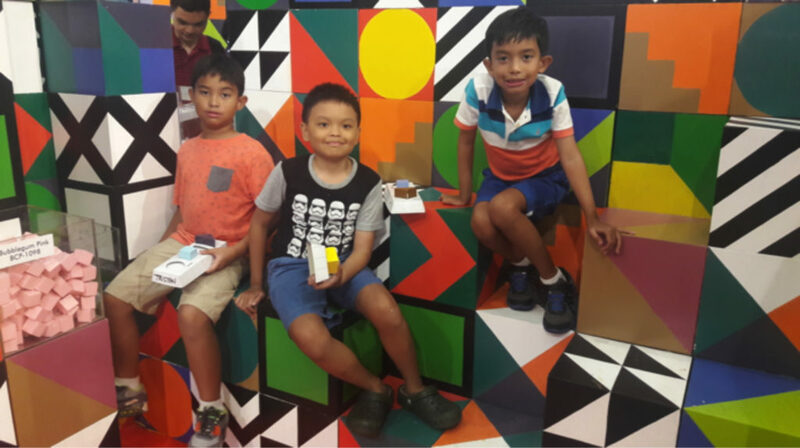 Against the pale whites of the mall’s walls and floors, the vibrant fortress that was the Boysen Mix and Match Color Play set-up drew kids and grown-ups alike into a playground of blocks and paint, a free-of-charge opportunity to have some fun and to showcase creativity. 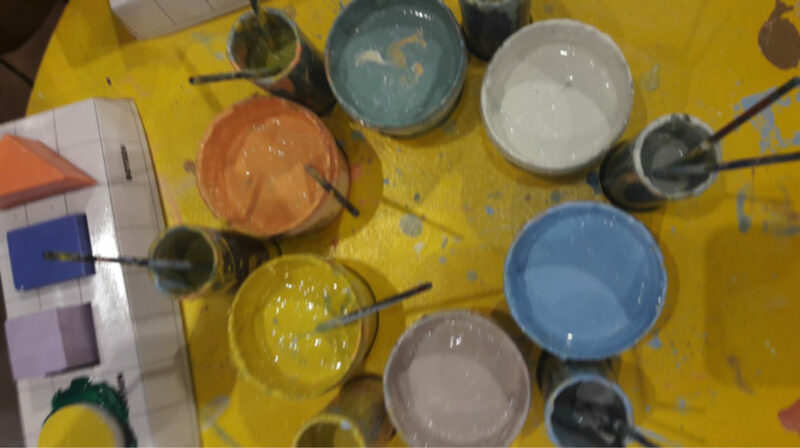 Walking into the color maze, you’ll find large glass cubes filled with shapes of different colors; once you’ve chosen four, you’ll be lead into an open space with stations of paints and brushes at your disposal. If you’re looking for a way for your kids to get off of their screens, then Boysen ColorPlay is it. Whether it’s carefully painting on their favorite cartoon characters or dipping the blocks straight into the paint, the activity is a great outlet for children’s creativity. 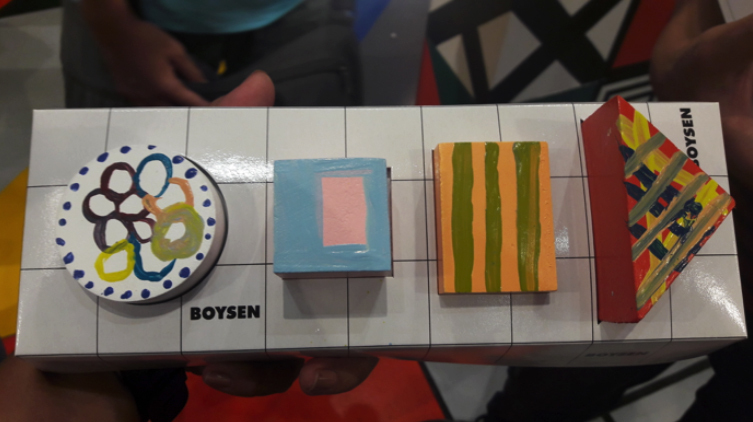 More than just being a fun form of creative expression, Boysen ColorPlay provides insights into one’s inclination for design by taking a look at which palettes you are drawn to. Do you prefer the warm atmosphere that Tradition provides, or the chill vibe of Technology ? Do you identify with the understated Minimal, or does the loudness of Maximal speak to you? 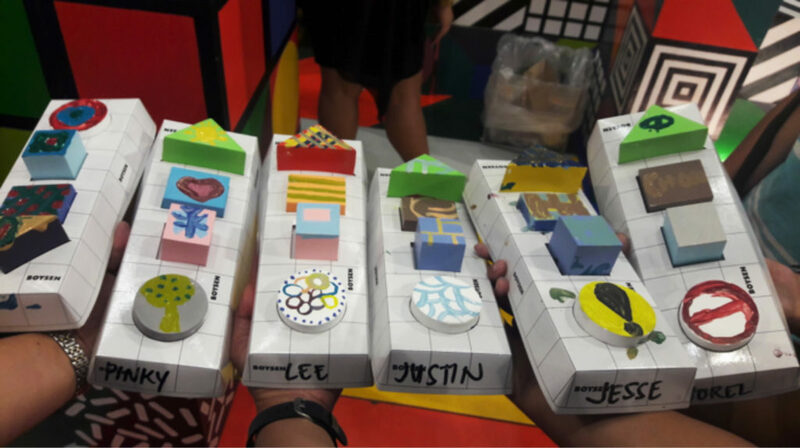 These are important questions for people putting together their own place, and Boysen ColorPlay activities and booklets can help with finding the answers. 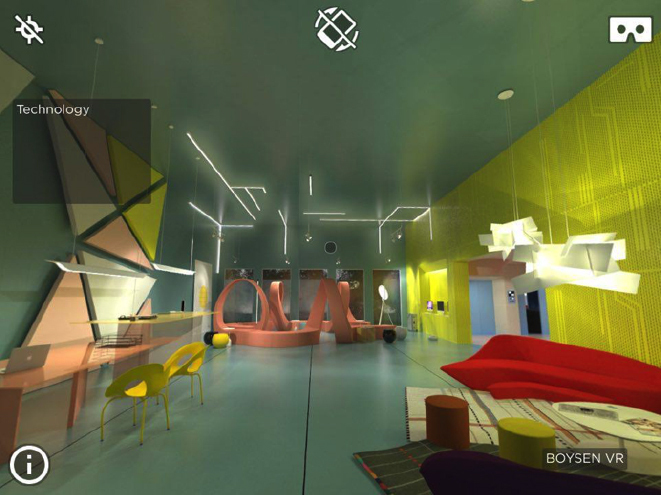 Boysen ColorPlay also lends its Virtual Reality (VR) set for those looking for a more in-depth experience with the palettes. 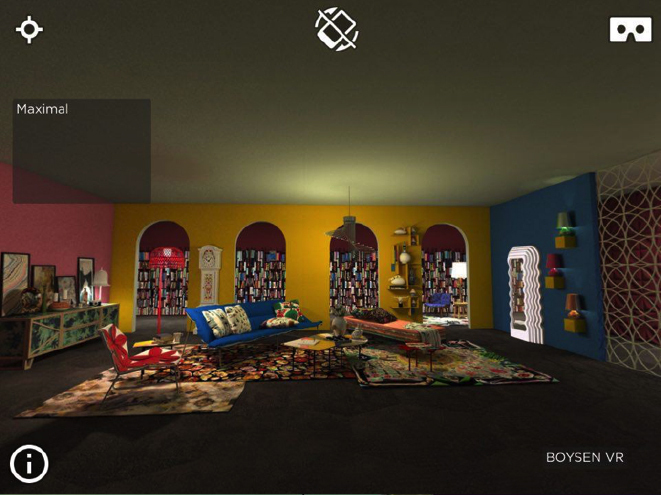 With the Boysen VR App, you’re transported into sample rooms created to represent each palette, with new virtual rooms released every month. It’s particularly useful for architects and interior designers who want to see how the color themes could be utilized in the real world. A splash of color is never a bad thing; whether you’re looking for a way to bring out that inner child of yours, or are out to find the palette for the perfect interiors for you, Boysen’s ColorPlay is something you should definitely see for yourself. 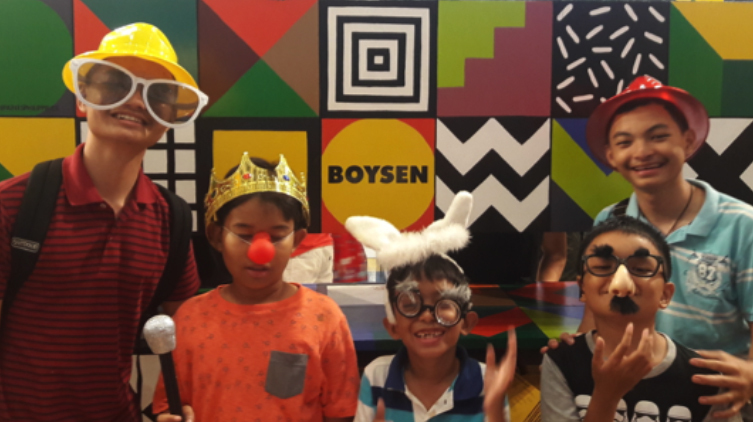 You’ll find Boysen Color Play in Robinsons Metro East on June 16 to 18. 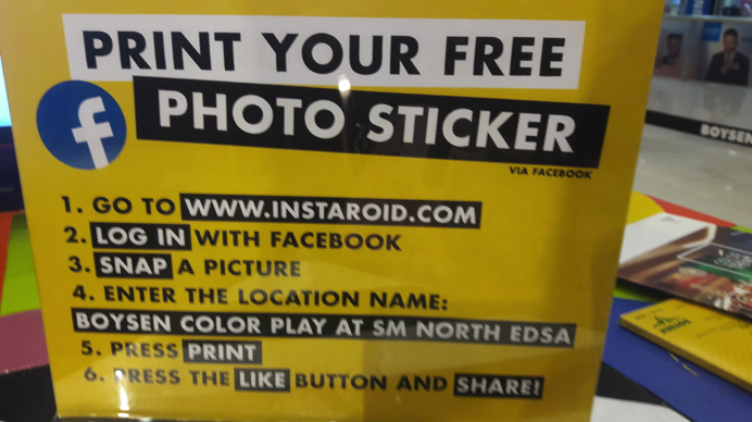 Drop by with the family and have a lot of fun! Justin is on his last year of Senior High School in the STEM strand. He is often found bothering the household with his ukulele or listening to music older than his grandparents. He loves good food and spending time with family, preferably both at the same time.